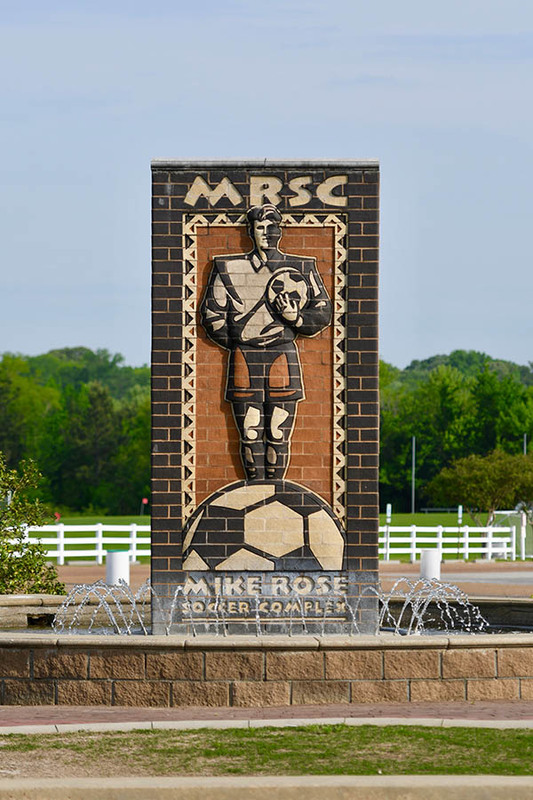 One need not look far to find people voicing their praise for the 16 soccer fields and 2,500-seat stadium that make up the Mike Rose Soccer Complex (MRSC). Former professional soccer players, referees, club presidents, and soccer players and fans of all ages have lauded the facility as a premier venue for hosting soccer matches at the local, regional, national, and international levels. MRSC, a Shelby County Government-owned facility that is privately managed and operated by OS Memphis, is the realization of a dream of John C. Talley. 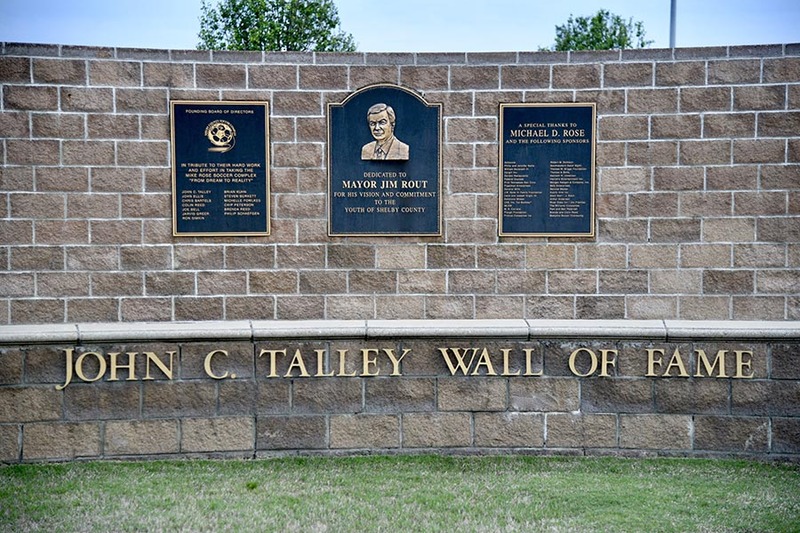 As President and Founder of Shelby County Soccer Complex Inc., Talley organized the successful private/public partnership engineered by Memphis Mayor Jim Rout and philanthropist Mike Rose who himself raised construction funds in the amount of $2.5 million through corporate contributions, foundations and grants. The complex was named after Mr. Rose for his hard work in raising funds and for his generous private donations. Though never a soccer player himself, Talley spent many hours on the sidelines cheering his sons, Carey and Clark, and daughter, Lindsey, and their friends in soccer activities. Talley worked with the local clubs, associations and Tennessee Soccer to coordinate participation at the complex. While John Talley provided the inspiration and developed the business plan for the complex, his wife, Kim, brought her experience in business ownership to the venture. 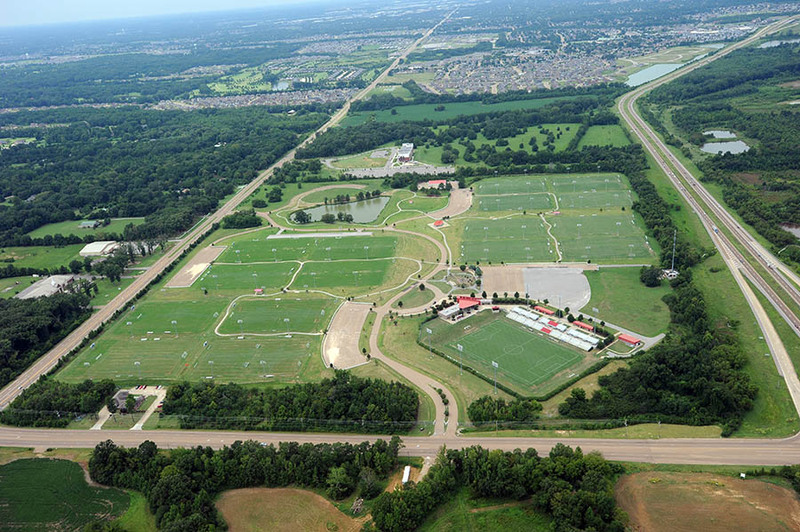 Working together as a team, they focused on creating a premier soccer complex in the Mid-South region. The 136-acre site includes 16 lighted playing fields that are FIFA dimension (115 yards by 75 yards) featuring hybrid Sports Bermuda grass. The fields have a drainage system to assure quick dissipation of water and a state-of-the-art irrigation system that guarantees a healthy stand of grass. On site participant facilities include showers and locker rooms, a food court, corporate skybox, full media services, administrative offices, and a conference room. The family-friendly atmosphere is underscored by shaded pavilions, a picnic and recreation area, and a three-acre lake. 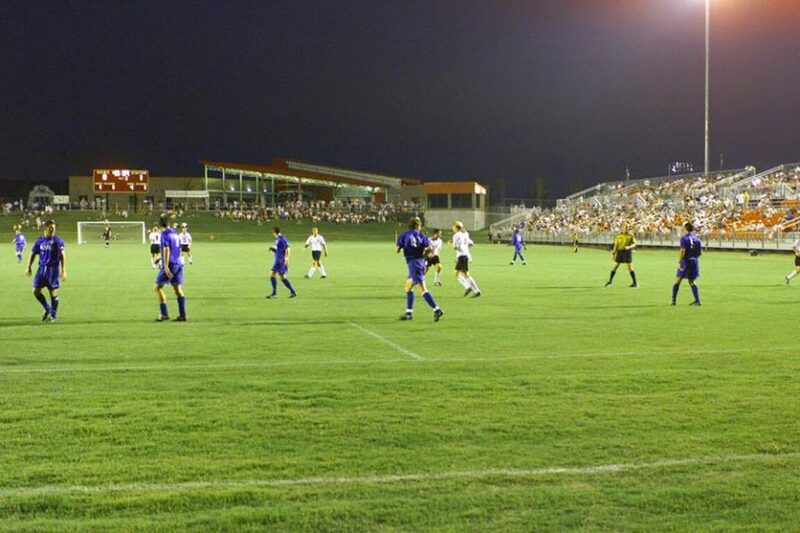 The completion in 2001 of the 2,500-plus seat stadium was the crown jewel in the complex, and helped cement MRSC’s reputation as among the premier soccer complexes in the country. MRSC now hosts 20 events annually with approximately 700,000 visitors a year. As a major Mid-South transportation center and home to the world’s second busiest cargo airport, Memphis has developed a robust local economy anchored by numerous major business and industrial operations, including three Fortune 500 companies. MRSC has joined them in helping fuel the local economy. Talley’s contributions continue to be felt even after a brain tumor took his life at age 46. His wife and children established the John C. Talley Neurological Research Fund for brain tumor research at Le Bonheur Children’s Hospital. The organization’s charity soccer match fundraiser and golf tournament have now raised in excess of $300,000.